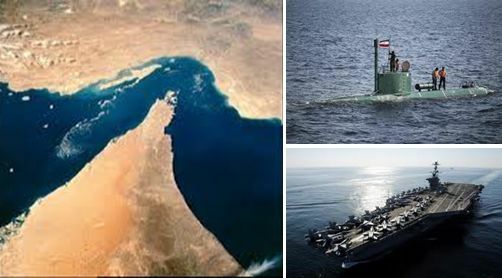 The US will respond if Iran tries to close the strategic Strait of Hormuz at the entrance to the Gulf, Defence Secretary Leon Panetta warned yesterday, saying such a move would cross a "red line". "We made very clear that the US will not tolerate the blocking of the Straits of Hormuz," Panetta told CBS television. "That's another red line for us and that we will respond to them." Iran has threatened to close the strait if the European Union slaps an embargo on Iranian oil, the latest step in a US-led campaign to pressure Tehran to give up their nuclear programme. Western powers suspects Iran is bent on gaining atomic weapons, which Tehran denies.